A perfect gift for a lady who has got everything, and it is guaranteed to fit. Elegant and understated, this pearl brooch has ten 7-8mm button pearls set in cz diamonds. 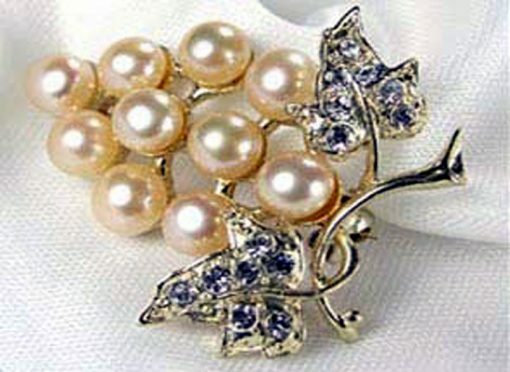 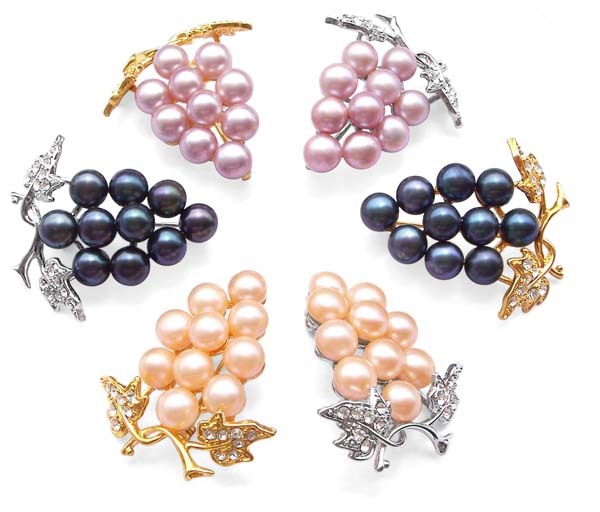 Pearls have nice quality with high luster, in very round shape in the front and relatively flat at the back side. 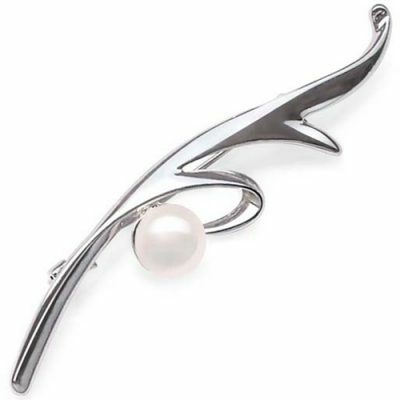 The brooch measures approximately 1 1/4″ to 1 1/2″ in two dimensions. 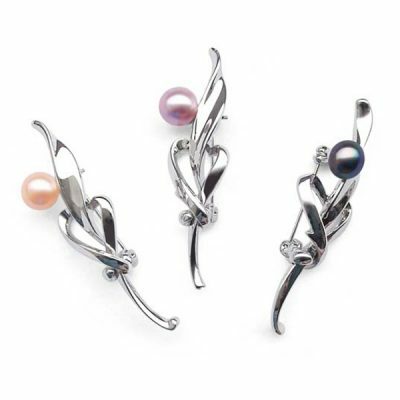 You can choose two colors of metal where the pearls set in, either in 18k yellow gold plated or white gold plated. 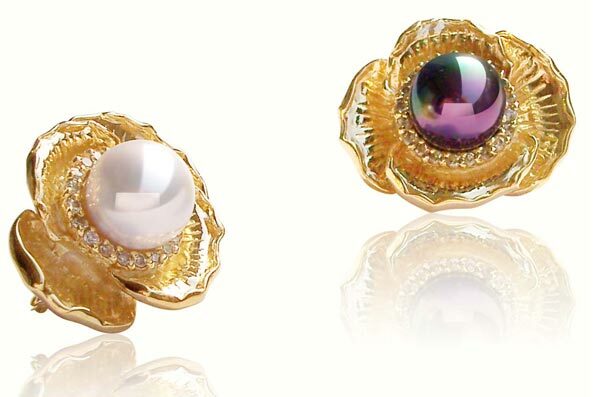 If you prefer to turn it into 14k or 18k solid gold, click here to view more information.